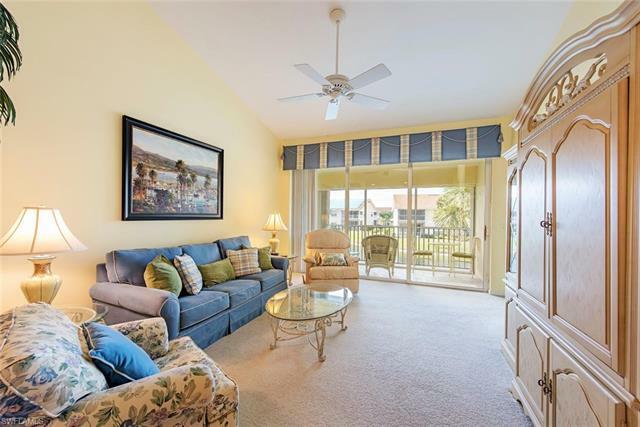 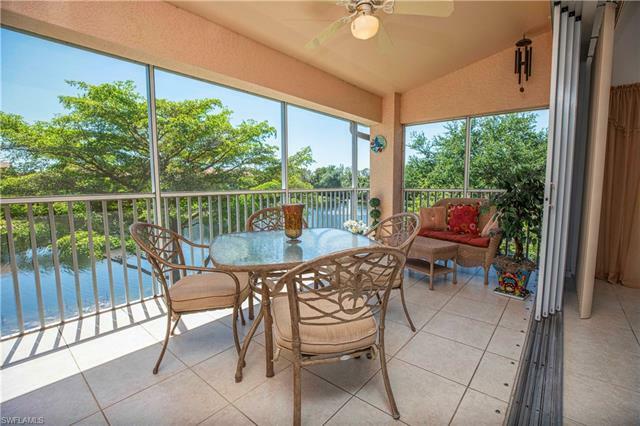 Here’s a great find among Naples Carlton Lakes homes for sale. 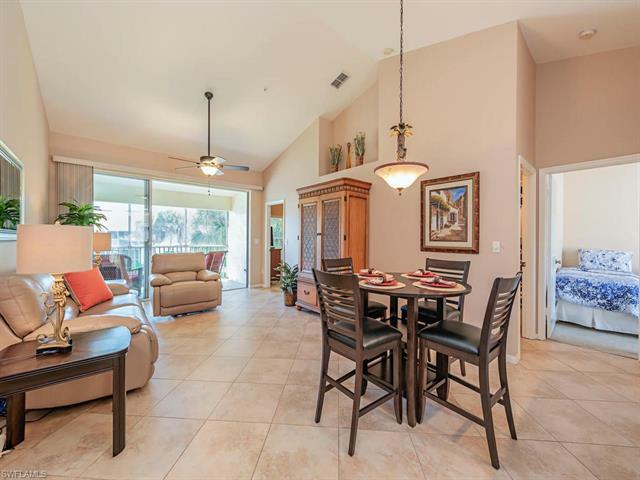 This two bedroom, two bathroom attached villa offers more than 1,680 square-feet of living area. 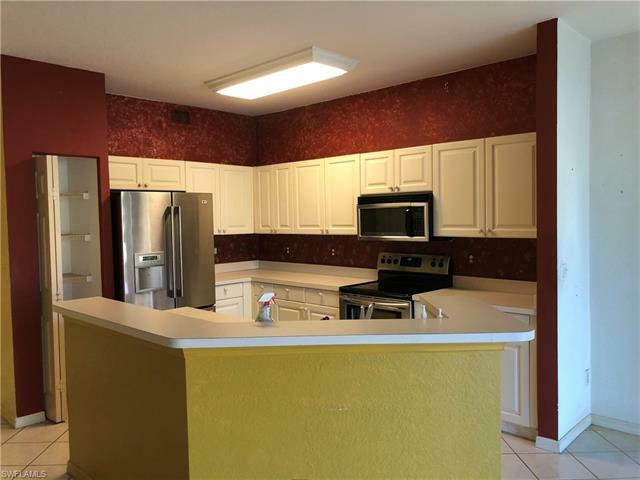 Located at 5884 Northridge Drive, the interior features include a large master bedroom with walk-in closet, a great kitchen with new appliances, tiled flooring throughout and more. 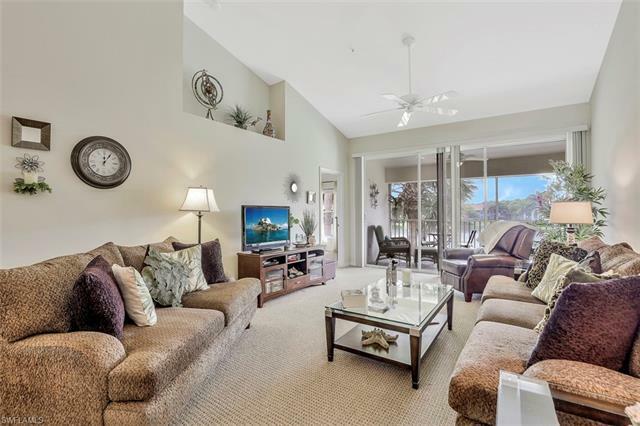 You’ll enjoy views of the lake from the lanai and privacy as the home has no neighbors on one side; something that allows it to impart more the sense of a single-family home. 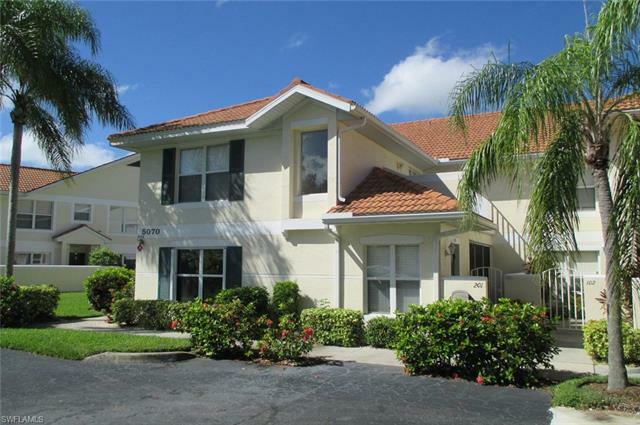 Additional feature include the two-car garage and a brand new air conditioner that was only recently installed. 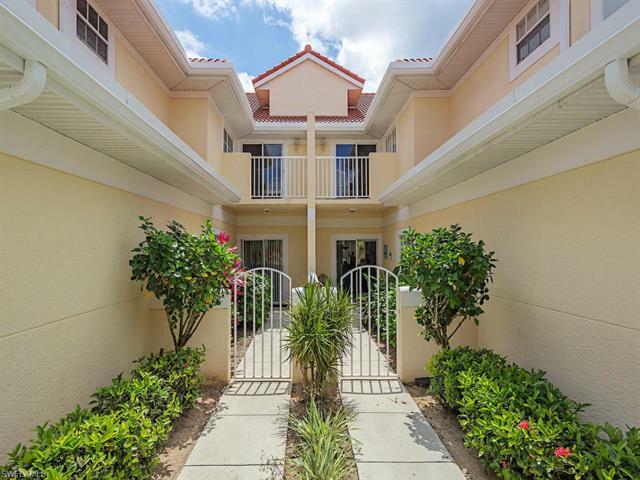 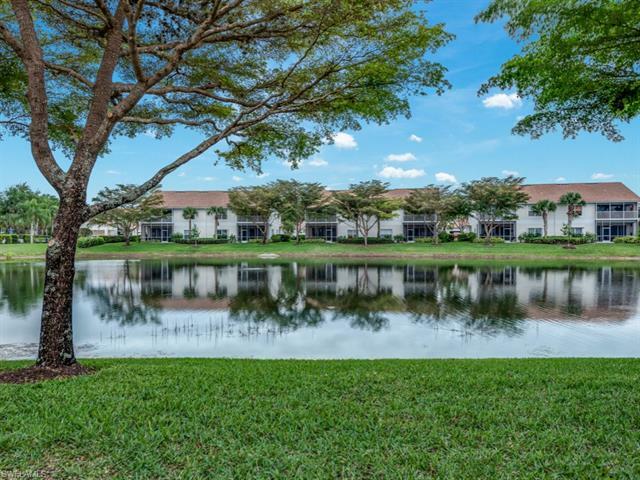 Residents of Naples Carlton Lakes also enjoy amenities in tennis, swimming, club house fitness center and more. 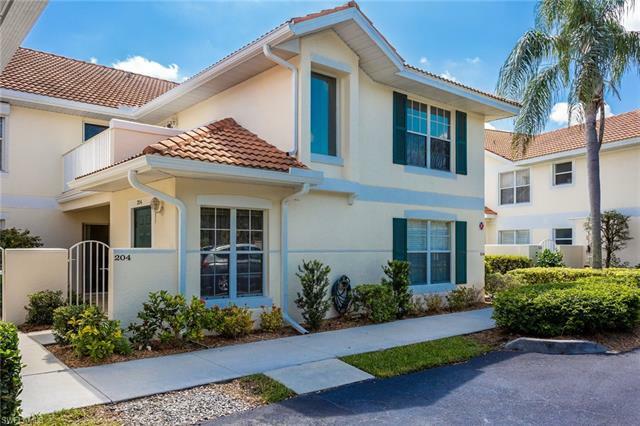 For all the details on this great property within Naples Carlton Lakes, simply click on the image below. 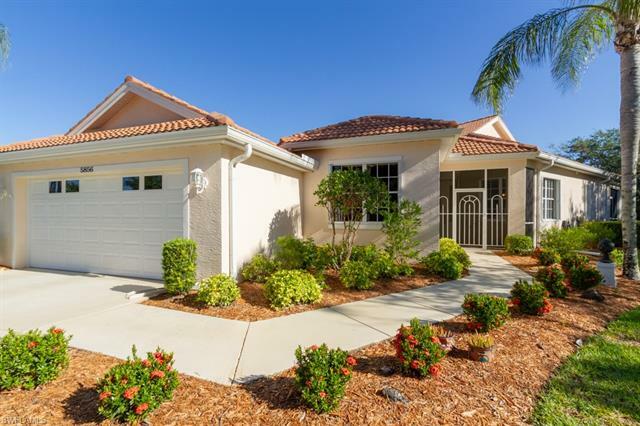 If you have any questions about this property or any other home for sale among Naples Carlton Lakes, connect with our team by submitting the contact form below.